The Slavic Bazaar in Vitebsk is the largest and most popular festival of arts and culture in Belarus. If you still think: what event to visit in July 2017? Of course, go to Vitebsk: for many years now, the Slavic Bazaar is the largest festival of the country. Since 1992, this holiday of republican scale meets guests from many countries of the world, and is a launching pad for young musicians and performers, as well as other artists. In the end of the article, you can read about the main things to do and where to stay in Vitebsk. 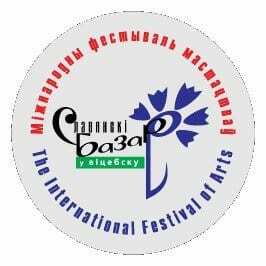 This international art festival is truly considered the main sight and event of the city of Vitebsk, and has long been known not only in Belarus, but also abroad. 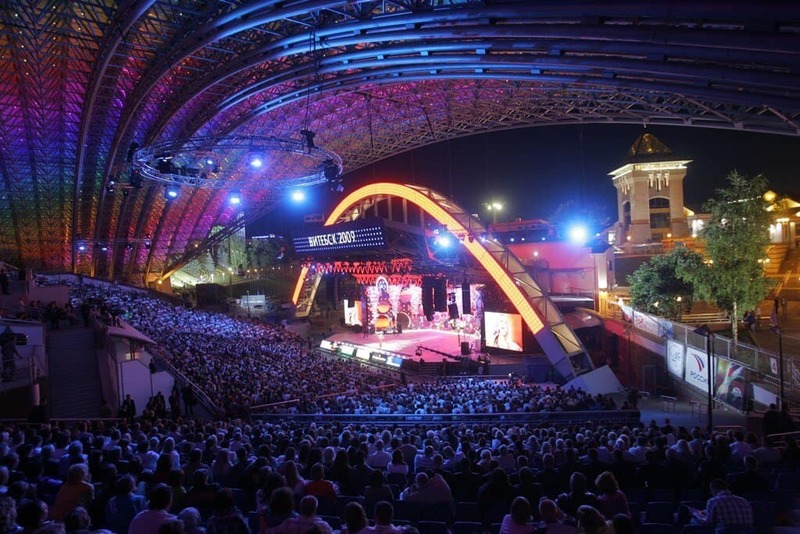 "Slavianski Bazaar" (or Slavic Bazaar) attracts thousands and thousands of tourists traveling with families and friends to the country, it is a meeting place for connoisseurs of various kinds of arts. It does not matter: whether you like literature, music, theater or cinema – on the festival you will certainly find something interesting for you. 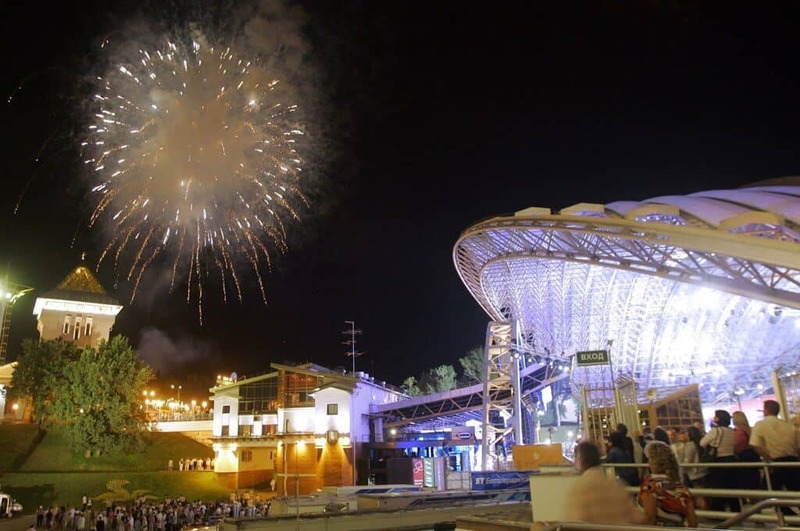 What awaits the audience at the "Slavic Bazaar" in Vitebsk in 2017? Every day from 11 to 19 July 2017, the audience will view various festival projects, including the traditional ones: "THEATRICAL MEETINGS", "PUPPET QUARTER", "FESTIVAL WITHOUT BORDERS". It should be noted that one of the themes that will be mentioned in the festival program is the work of the famous Belarusian Mark Chagall. In 2017, the 135th anniversary of the birth of the famous Vitebsk artist is celebrated. 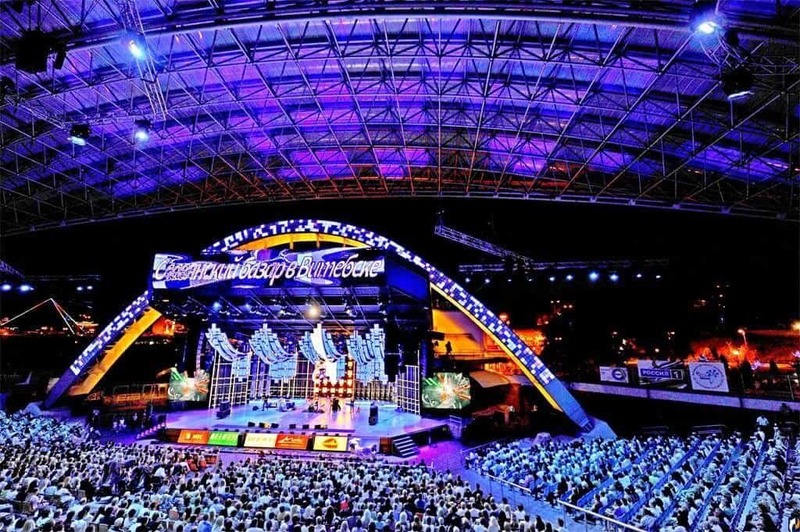 You will see popular artists from all over the world showing their performances in Vitebsk Concert Hall, Yakub Kolas National Academic Drama Theater, Summer Amphitheatre and Belarusian Theater "Lyalka". What else to visit in Vitebsk during the "Slavic Bazaar"? Vitebsk is rich in attractions. Up to the present day, there are more than two hundred historical architectural objects in the city that continue to please visiting travelers. Some of the main attractions of Vitebsk are its churches and cathedrals. One of the oldest churches in Belarus is located here. The construction of it began in the 12th century by Byzantines. You can also visit the regional museum of local lore, and the beloved, by both adults and children, the National Theater "Lyalka". There are many different fountains in Vitebsk near which you can relax and enjoy the coolness in the hot summer days. All of them are located in different parts of the city. The most famous of them are: "The Merger of the Three Rivers", "Gigeya - the Goddess of Medicine", the Fountain on Mayakovsky Square, near the Railway Station and other places in the city. It should be noted that Vitebsk played an important role in the development of art. The great and famous painter Marc Chagall was born here. You can see the beauty of the Vitebsk cityscape on his paintings. It is very interesting to visit the house-museum of Marc Chagall, which is located in the center of the city and is accessible to all visitors. You can read more about the attractions and things to do in Vitebsk in a separate article. Tickets for the Slavyanski Bazaar 2017 can be purchased on the Internet at http://www.ticketpro.by and http://www.kvitki.by. You can also buy them in Vitebsk at the addresses: Vitebsk Concert Hall (Frunze Park, Building 1), Freedom Square (Ploshcha Svabody) (underground passage near Summer Amphitheater), in the Victory Square (Ploshcha Pabedy) underground passage, Dukhovskoy Kruglik Exhibition Hall (Frunze Ave., 13A / 1). Where to stay during the "Slavic Bazaar" festival? In the city of Vitebsk, there is a large selection of hotels and hostels, but keep in mind: the fewer days remain before the festival, the fewer rooms will be available. Accommodation options can be found on the booking.com website. It is also possible to rent an apartment or a private house with local residents on hata.by (local airbnb). We hope that you will enjoy the "Slavianski Bazaar" in Vitebsk in 2017 and the festival will remain in your memory for a long time, just like the city itself. Also, read about Minsk and the castles of Belarus!